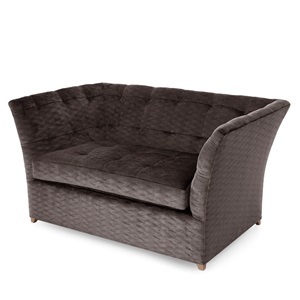 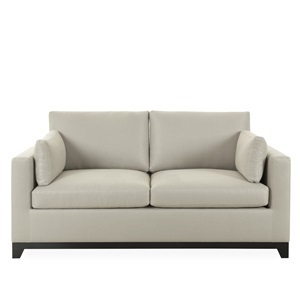 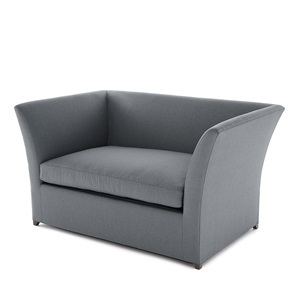 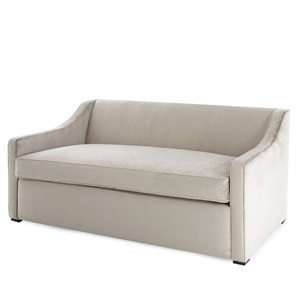 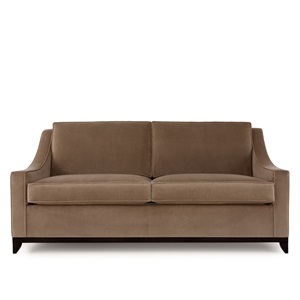 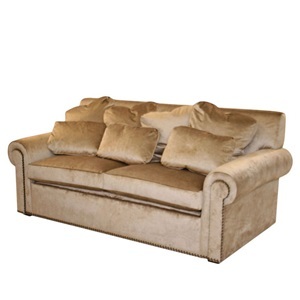 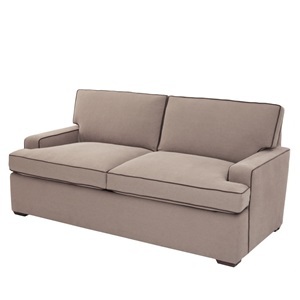 The Sofa & Chair Company has a range of sofa beds available in any size or shape that you require. Many of our sofa collection are also available in sofa bed options, which can be customised for small room sizes and accessibility issues. 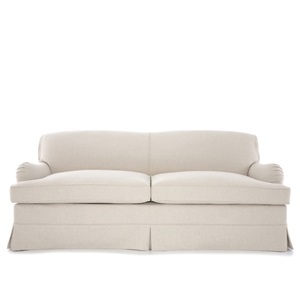 Browse our range to the right or visit us in our west London showroom.